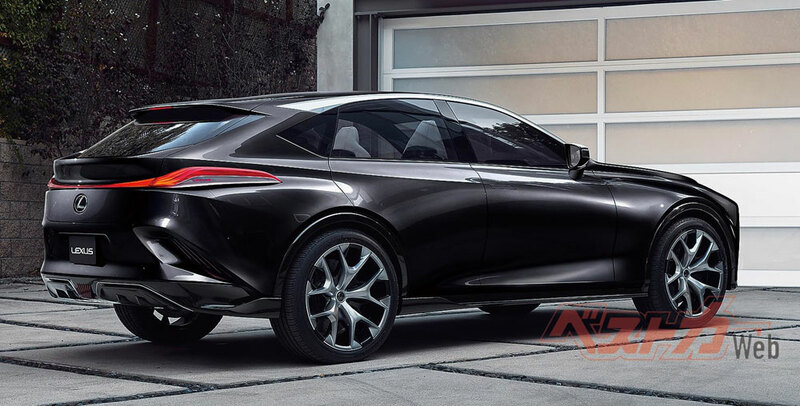 The concept of LF-1 Limitless was full length 5014 × full width 1986 × total height 1605 mm, with a wheelbase of 2974 mm. The commercial model is full length 5005 × full width 1980 × total height 1595 mm, wheel base 2990 mm. 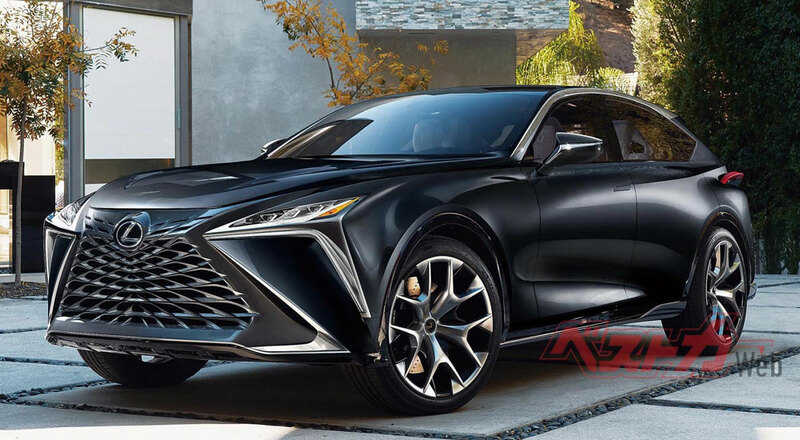 The production LF-1 (which could be named the LQ) will likely share the same engines as the LS 500 & LS 500h, though Best Car also mentions a high-performance variant powered by the endlessly rumored twin-turbo V8 putting out over 600 horsepower. The magazine also estimates a 2021 release date.